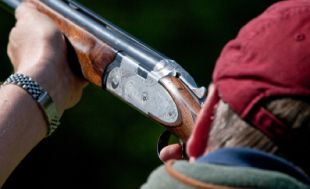 Suffolk Shooting School offers the ideal package for any stag party or hen night. 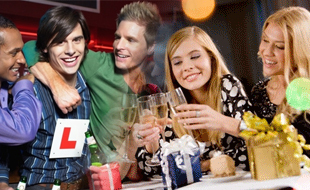 We can arrange your.accommodation, outdoor activities, and nightlife to ensure a party that will never be forgotten. 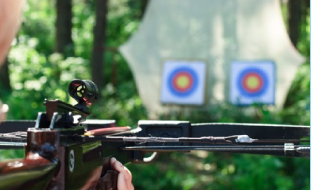 For first class entertainment let Suffolk Shooting School organise your hen and stag parties so you can have one last blast with friends on your last days of freedom. You can select any combination of our outdoor activities to create a perfect fun day out. We offer quad biking, 4 x 4 off-road driving, clay shooting, target air-rifle shooting, archery, We can arrange the whole day or weekend for you, just give us a call select your activities, type of accommodation and leave the rest to us. All you need to do then is turn up with your group and simply enjoy yourselves. 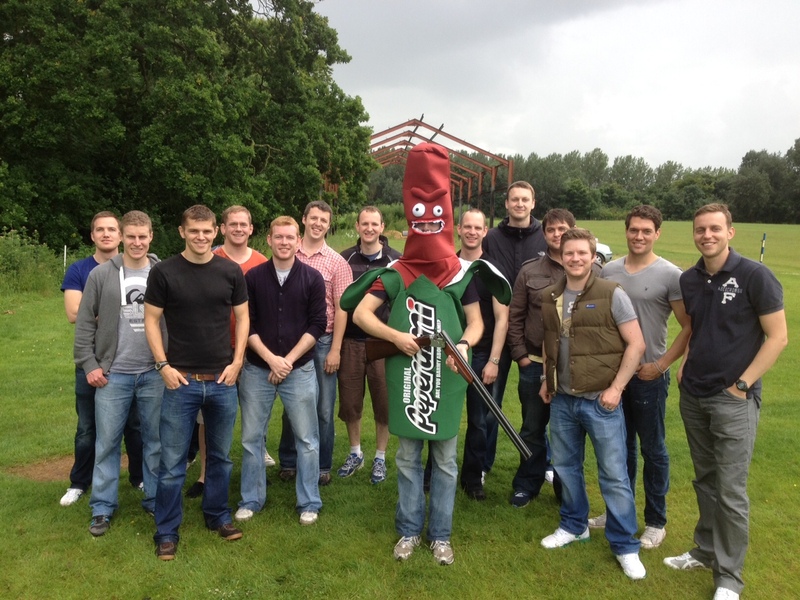 Special Offer for stag or hen parties: £42.00 per person for a minimum of 30 clay targets. 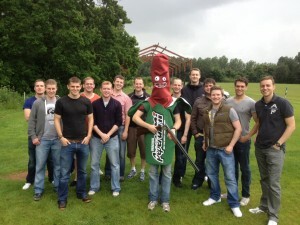 Remember Suffolk Shooting School has everything you need to create that perfect Stag Party or Stag weekend. One that you will remember for many years to come. Set in the beautiful Suffolk countryside of East Anglia we not only have the ideal location, we also have all the gear. Yes we own all the vehicles and equipment used in the activities which are offered on our website. Therefore when you call us you are dealing directly with the event co-ordinator and not just a representative, so you can ask any questions and you will receive and answer straight from the expert. Your safety is our priority in all the activities offered and so all the outdoor events and activities are only carried out by our professionally trained team of staff.